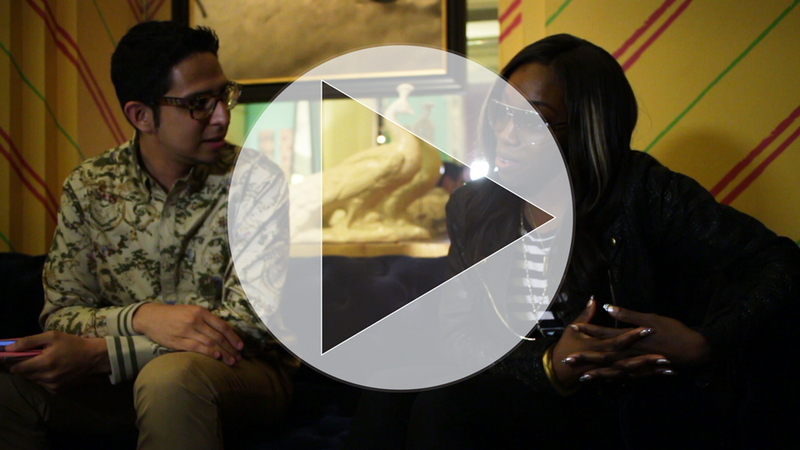 This past week I got a chance to sit down and talk to Grammy Award winning artist Estelle. She came down to Philly to hang out, do a little shopping and talk about her new single and album. 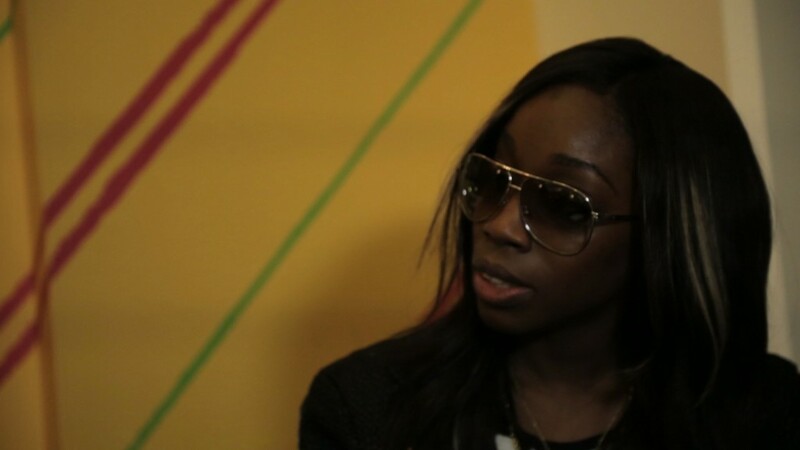 The new single “Make Her Say” has caught a lot of attention with the cover art, and the song also is not what a lot of listeners would expect from Estelle. Now that Estelle has gotten the attention of all eyes and ears, her and I break down her single, new album titled “True Romance”, being human, and lastly being comfortable with yourself. A lot has happened to Estelle over the past years and it all pours out in her new album and some it flows here in this interview.